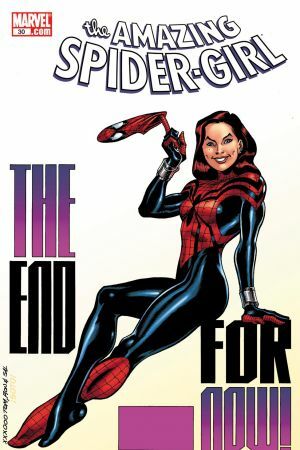 Mayday's ambivalence about returning to the spider-life may prove fatal for one of her closest friends! 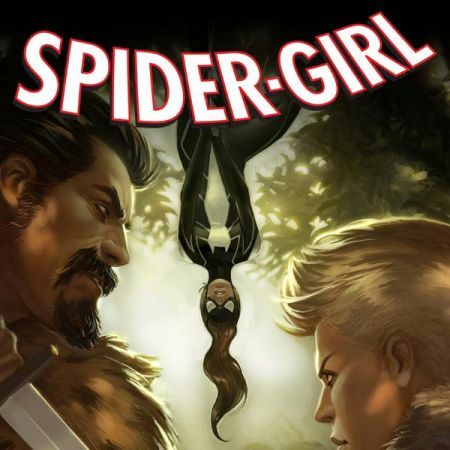 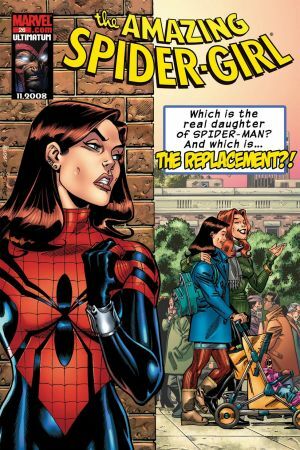 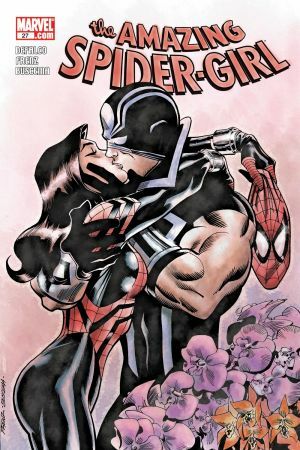 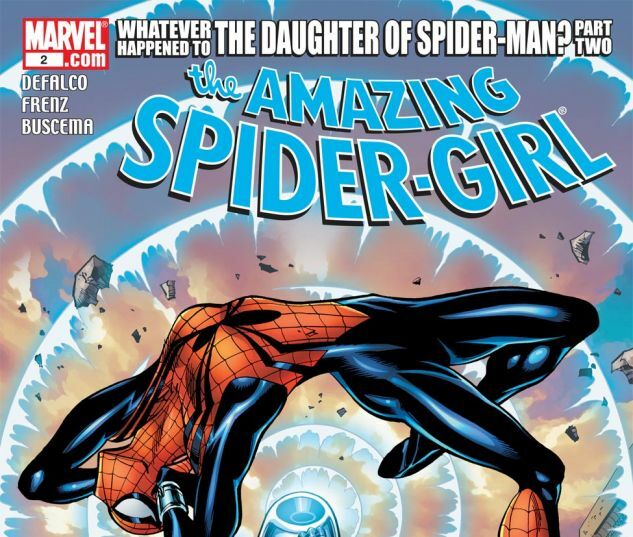 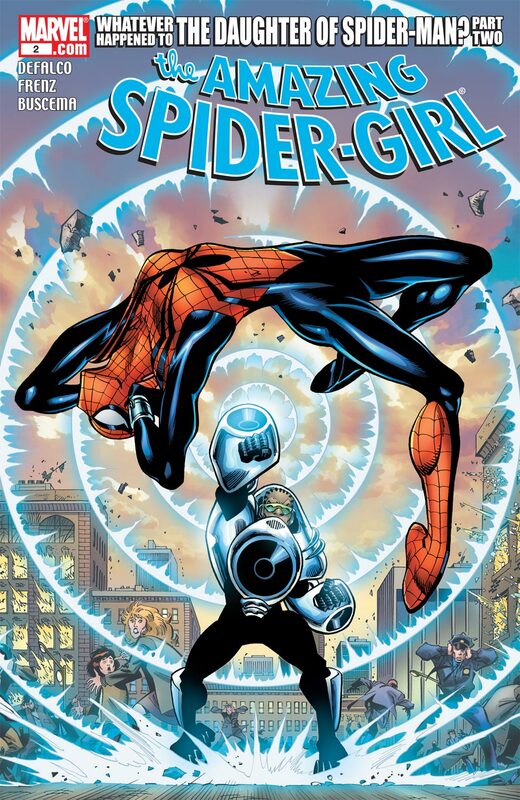 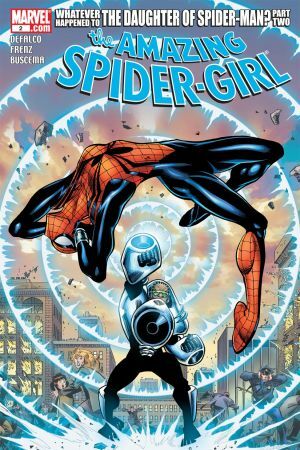 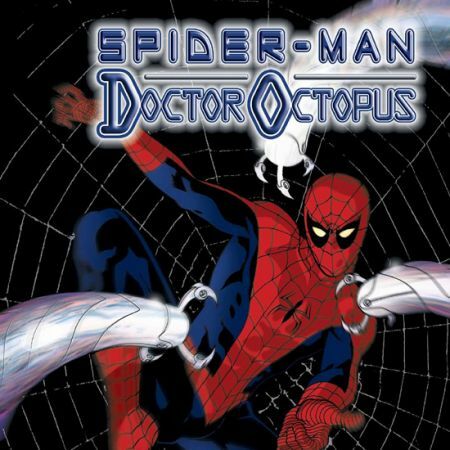 Believing that Spider-Girl could be a volunteer at St. Andrews Shelter, a brand-new super-assassin targets all the teenage girls and sets his sights on Courtney Duran! 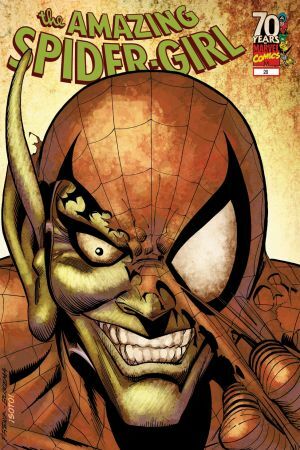 Introducing an all-new super-villain and a guest appearance of the Hobgoblin!